What does a Live Better Retreat look (and feel) like? 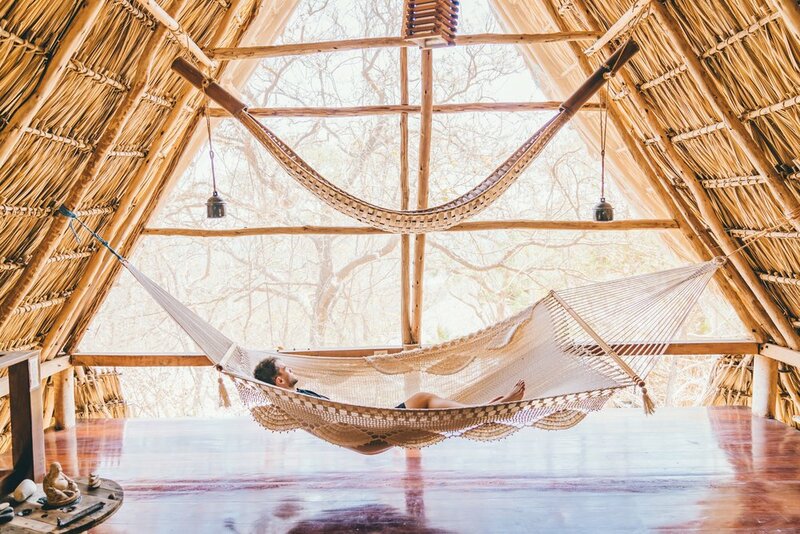 Join our tulum retreat 2019! We believe the foundation of a healthy, long, fulfilled life is movement. The ability to go where we want to go, be who we want to be, and have the strength to do both comes from a foundation in moving well. We’ll do activities like athlete-inspired workouts, flow yoga series designed to move and free your body, restorative yoga to calm the body down, mobility sessions to remove restriction, surf (environment dependent) to feel present, and hike to explore the surrounding areas. Move Better to live better. We believe the foundation of your energy stems from the fuel you feed your body. We take a different stance on food (food = fuel), and present it in a way that may be different than your current relationship with food. We understand the deep rooted tradition of food in your life, and are able to reframe our “why” for eating in a way that is accessible and promotes change. The food we eat should provide us with the energy we need to do the things we want to do and perform the way we should, both at work and at home. Don’t feed; nourish. We teach strategies on mindfulness, such as meditation, to teach our brain to rewire the way we think. In an age of on-demand information, 24-hour news cycles, and instant feedback, we are inundated with other people trying to get us to do something. Instead, we promote “active mindfulness”; how can we go on offense to control our inputs to produce better outputs. We aim to decrease our time spent being “busy” and increase our time spent being productive, mindful, and purposeful. We host engaging discussions on ways to do this in an active world, from the way we approach workouts, relationships, work, and everything in between. Purpose x Passion x Best Day Ever. What is the true purpose of “self-care”? It is to fill your tank to the top so that you can turn around and influence the world in the unique way you can. If you’re out of energy, not putting your best foot forward, or giving it just 80% you are robbing the world of this unique gift, and we’re worse off for it. We give you the tools to take care of your physical and mental health, surround you with wonderful people to help, and then put it on you to figure out how you’re going to make every day the best day ever. It always has (and it always will) be about the pursuit of having the best day ever, every single day. We've worked with CEO's, world famous content creators, professional athletes, musicians, weekend warriors, and wandering souls alike on how to incorporate the best wellness strategies into crushing life head on. It's not about turning people into yoga teachers, or beach bums, or teaching people how to "chill." It's about turning you into the optimal version of yourself for your goals on your path. We are both humbled and hungry to help you on your mission, and make it ours to give you individualized attention in the context of a community atmosphere. Two minds are greater than one, and a village is greater than two.